Are you suffering from back pain? Are you looking to get rid from back pain? Back pain is becoming one of the most common American health problems, affecting around 80% people at some point during their lives. It could be from minor pain, regular pain to sudden become chronic and severe pain. The pain can be acute if for few days but consider chronic if more than four to six weeks. 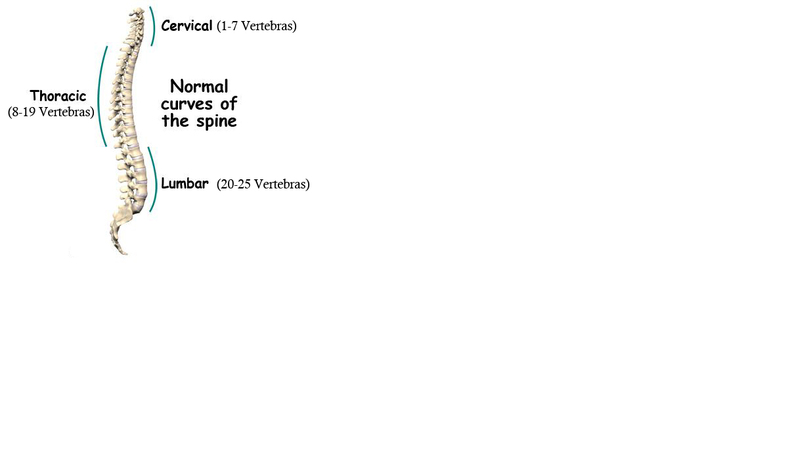 There are numerous complications on spine and complaints about back pain can be categories based on the spinal column curvature and understand the 33 vertebras. 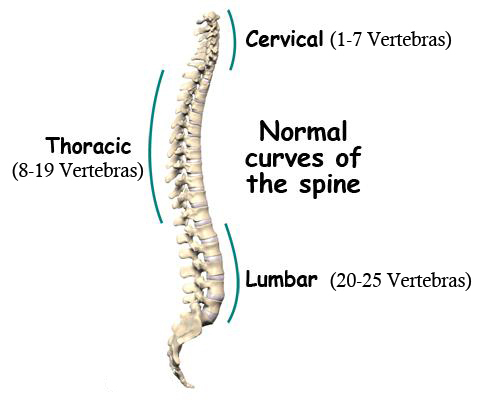 The neck pain (Cervical: 1-7 vertebras), upper back pain (Thoracic: 8 to 19 vertebras), lower back pain (lumbar: 20-25 vertebras) and tailbone (pelvic: 26-31 vertebras) and two (32-33) coccygeal vertebrae rarely focused. Usually, back pain originates from the muscles, nerves, bones, joints and some time from the other structures in the human spine. Back pain can be divided into neck pain, upper back pain, and lower back pain. Back pain can be occur due to various reasons like muscle strain, sprain or slipped disc. There are many causes of Back Pain but one of the most common reason of back pain is doing work with which you are not used to, like carrying heavy things, engaging in strenuous physical work and so on. So the most common cause in back pain is wrong posture, auto or work injury and if your cause is over-weighted then back pain can be worst. Mostly, younger people (30 to 60 year old) can suffer from back pain which originates from the disc space itself. Older adults (e.g. over 60) can suffer from Back Pain which is related to joint degeneration. See your doctor without any delay in case of any pain in spine. Get plenty of rest and use regular an anti-inflammatory medicine to relieve pain. If your pain is severe, lost feeling see your doctor or go to the emergency room or call 9-1-1 right away. X-rays is the basic option for radio-graphic assessments for low back pain. You doctor may suggest you other diagnosis in cases in of congenital defects, trauma, metastatic cancer or bone deformity as a cause of lower back pain. There are various benefits that are provided by the physical therapy and rehabilitation for back pain and other spine related problems. The goals of physical therapy are to reduce your pain, and educate you not only in your daily and work routine but also maintain treatment program so that further recurrences can be prevented. There are many different types of treatments provided by physical therapy for back pain. Actually, the physical therapist may focus on reducing pain with passive physical therapy. These are the considered passive therapies because they are done to the patient by the therapist. In addition to passive therapies, active physical therapy (exercise) is also necessary to rehabilitate the spine and restore your daily routine. If you are suffering from Back Pain and want to get rid of this Pain then search physical therapy clinic near you and consult only professional, licensed and experienced physical therapist today. Call 911 for an ambulance right away. Do not try to drive to the emergency room, and try to move as little as possible.